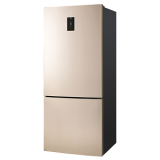 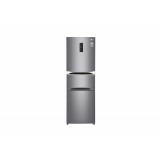 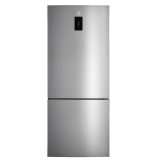 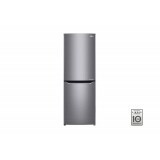 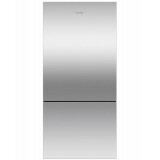 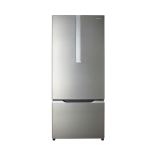 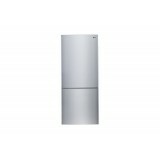 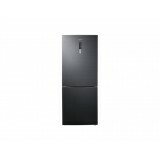 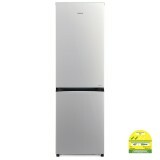 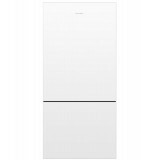 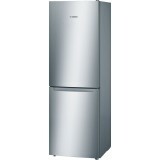 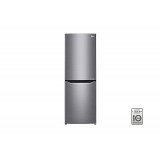 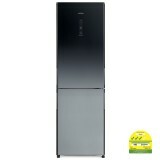 Fisher & Paykel RF522BRPX6 Bottom Freezer Refrigerator ActiveSmart™ Fridge - 790mm Bottom Freezer 473L With door and handle options to suit your style, our ActiveSmart™ refrigerators are designed to match Fisher & Paykel’s family of kitchen ..
LG GB-B4451GV Bottom Freezer Refrigerator-Gold Energy Saving Smart Inverter Compressor LG’s intelligent Smart Inverter Compressor is an energy expert, adjusting cooling power based on quantities of stored food and the inside and outside temperature of the refrigerato..
LG GB-B5191PZ Bottom Freezer Refrigerator Energy Saving Smart Inverter Compressor LG’s intelligent Smart Inverter Compressor is an energy expert, adjusting cooling power based on quantities of stored food and the inside and outside temperature of the.. 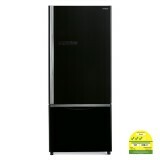 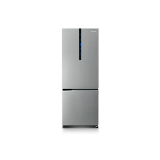 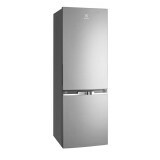 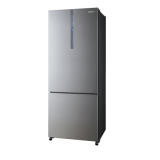 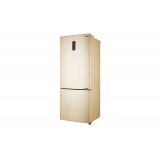 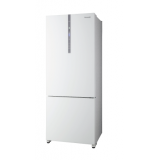 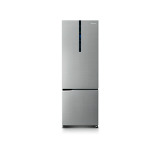 Premium Full-flat Design Enjoy the latest in refrigerator design. 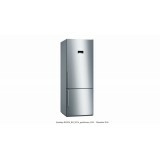 The simple, unitary door have no frames, bumps, or depressions to get in the way of the aesthetically pleasing design. 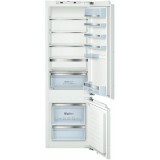 Also stylish control panel design adds a beautiful accent. 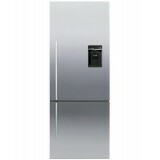 New style of refrigerator with ..